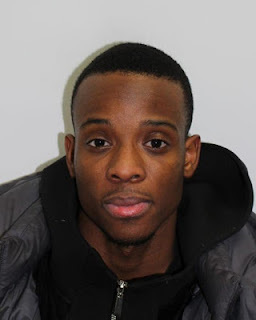 A Nigerian, Edo State born teenager, Endurance Omogun-Eichie, has been sentenced to 6 years in the UK. The teenager who would be sent to a youth offenders' institution, was sentenced after he pleaded guilty to two counts of possessing a prohibited firearm, one count of possessing a firearm without a firearm certificate, one count of possessing an altered firearm without a firearm certificate and two counts of possessing ammunition without a firearm certificate. "As a result of this proactive operation we have taken four potentially lethal weapons off the streets of London. "Trident officers work relentlessly to arrest and prosecute anyone who possesses an illegal gun. The significant custodial sentence this defendant has received reflects the seriousness with which the courts regard this crime." "Tackling gun crime remains a key priority of the Met and Trident officers will continue to target those who choose to store such dangerous weapons."